Discussion in 'General Discussion' started by LockDown, Sep 24, 2015. 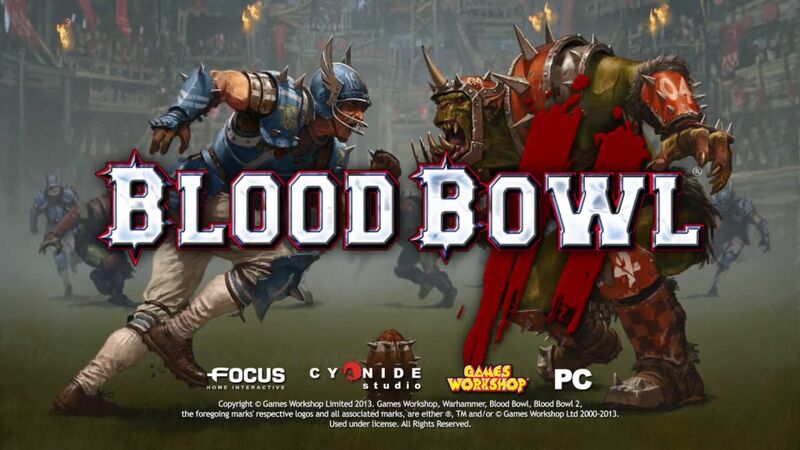 Blood Bowl 2 is a note-perfect recreation of a Games Workshop tabletop American Football game set in the Warhammer Fantasy Battle universe. That means it’s turn-based, packed with dice-based randomness and heavy with rules that are quite mystifying to new players. Oh, and it’s chock-full of Orcs, Vampires, Skeletons, Ogres, Trolls, Elves and Dwarfs, violence, and cheating. Given that the match engine is built on so much randomness, Blood Bowl is actually all about learning, positioning, and avoiding gambling until you have to. Even what seems like the most sure-fire action can result in a horrific failure. A three-dice block from a levelled-up strong player on a rookie should knock them down 95 percent of the time, but that small chance of the veteran going down does crop up, and you have to play knowing that. Fresh and new blood here.. hello everyone!